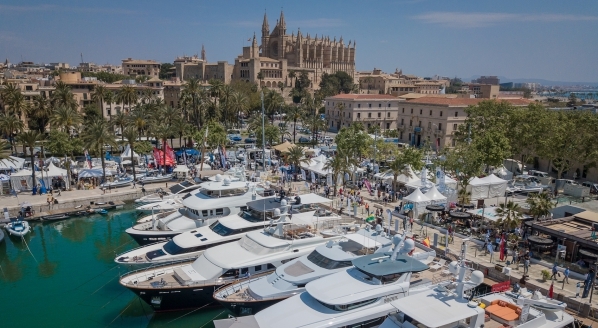 Following the initial announcement of the intended partnership during the Monaco Yacht Show, Marina Barcelona 92 (MB92) has now confirmed its acquisition of a 75 per cent stake in Compositeworks. The remaining 25 per cent of the company will stay in the hands of current shareholders. A formal plan was signed by both parties on 31 October in Barcelona. As previously discussed, Compositeworks will continue under the current management of Benjamin Mennem as president, alongside his operational and technical team. 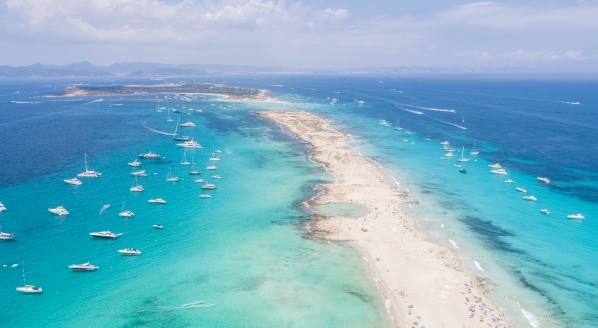 The union, however, will see MB92 and Compositeworks work together to take full advantage of the La Ciotat facilities in order to attract high quality projects and further develop the service offering to clients. This includes, of course, the cooperation of Blohm+Voss La Ciotat; the 200m dry dock currently operated under MB92’s management. 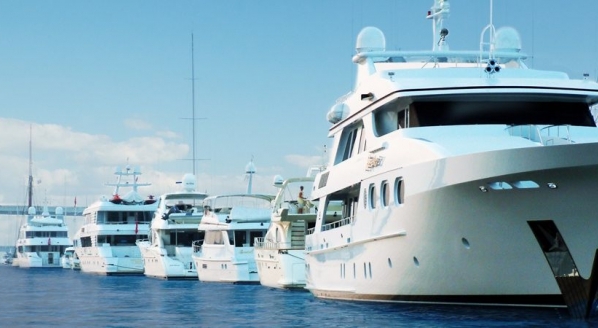 MB92, whose majority shares are owned by D-Marin Investments Holding BV, a subsidiary of Dogus Group, has previously been forthright about its intentions to expand operations outside of Barcelona with the aim of enhancing efficiency and providing flexibility to clients. 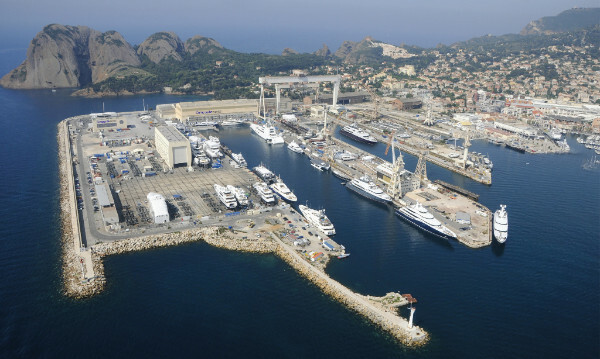 This recent news shows a clear objective to develop La Ciotat as a leading refit and repair centre. For Compositeworks, while nothing will change with regards to day-to-day operations, the long-term objective is also efficiency. 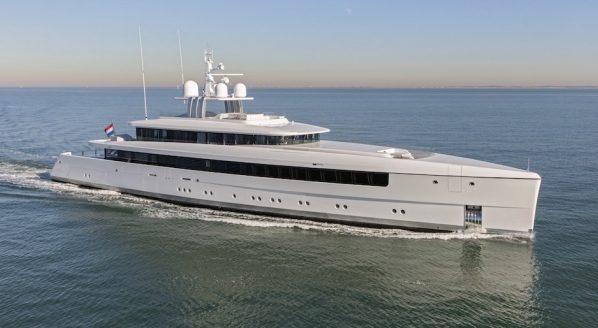 Speaking exclusively to SuperyachtNews during the Monaco Yacht Show, Compositeworks’ Rob Papworth explained that the two companies are complementary, with slightly different approaches and that, overall, this acquisition would allow them to support each other in what is a tier-one refit offering. 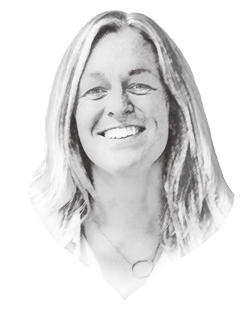 "We believe in the refit market, but to increase our market share the next step was an acquisition,” said Papworth. “MB92 are the closest fit in terms of quality.” The combined forces of both companies will aim to solve any capacity issues between the two, precisely because they share such high standards.